I love ceremonies, but I particularly love ceremonies that involve food. I believe that ceremonies are the essence of growing strong communities. Including food serves to deepen that strength. Throughout the ages we have engaged in ceremonies. Religious ceremonies, no doubt come to mind or graduations or times to honor a leader in our community. Ceremonies don’t have to be a big, blown up affair. Growing up, I heard each Sunday, as part of the religious ceremony, “where-ever two or more are gathered in my name, there is love”. Isn’t that what all ceremonies offer? They offer a time to join together in harmony and share the loving spirit of humanity. Even Jesus didn’t forget food was important to ensure success. He also knew it didn’t have to be fancy. He was onto something. Food offers a deflection from vulnerability and brings people together. Food offers the message you care about the other person; they are needed and appreciated. Birthday ceremonies in my home are celebrated by serving food and beverage the birthday guest most enjoys, a carryover from my birthdays growing up. My mother would make whatever I wanted for my birthday dinner. I always chose macaroni and cheese and chocolate cake with chocolate buttercream frosting. My mother thought it important to celebrate birthdays as a special day to let the person know they are appreciated and needed. What I know is that I can’t eat chocolate cake or macaroni and cheese without thinking of my mother’s love. Strengthening communities with ceremonies around food have been around since the beginning of time. When people planted crops or foraged, there was a ceremony to ensure the harvest would be good and the food would be a blessing to the body. 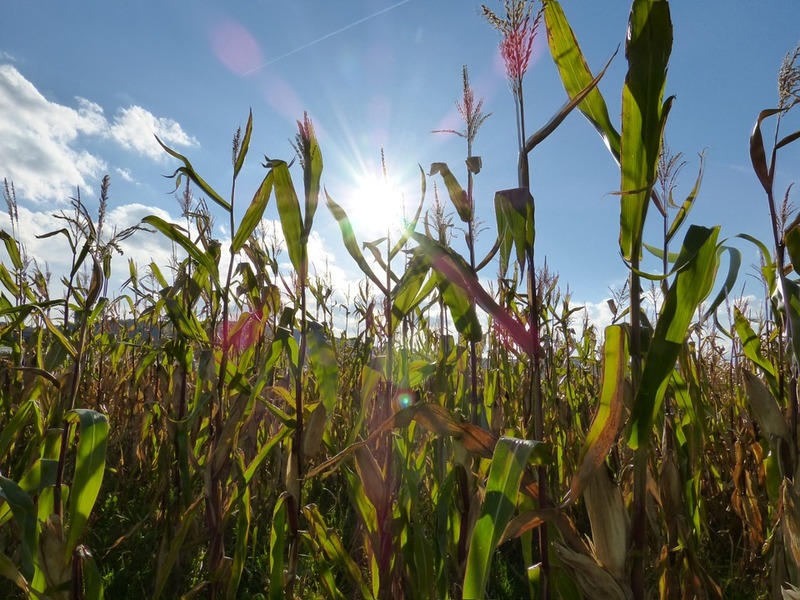 Through the growing process, growers would stop in the field and offer spiritual thanksgiving for the sunshine when needed and the rain, even when it was not. When the food was harvested, people would stand in the field and offer gratitude for an abundant harvest – no matter how small the harvest. I believe that not only was this a spiritual means of expressing gratitude and faith, it was a way of creating a bond to ensure everyone would be okay, no matter the outcome of the crops. I envision my Native American heritage. I see a time when everyone in the tribal community would take part in the celebration of food and spirit. Some would go out and forage and hunt. Other members would prepare or clean up. Sharing everything to do with the meal, created a stronger foundation for the entire tribal community. During the meal, gratitude would be expressed for all and of course, great thanksgiving to “Spirit”. The end of the meal would often be with a drumming ceremony, dancing and singing or storytelling. 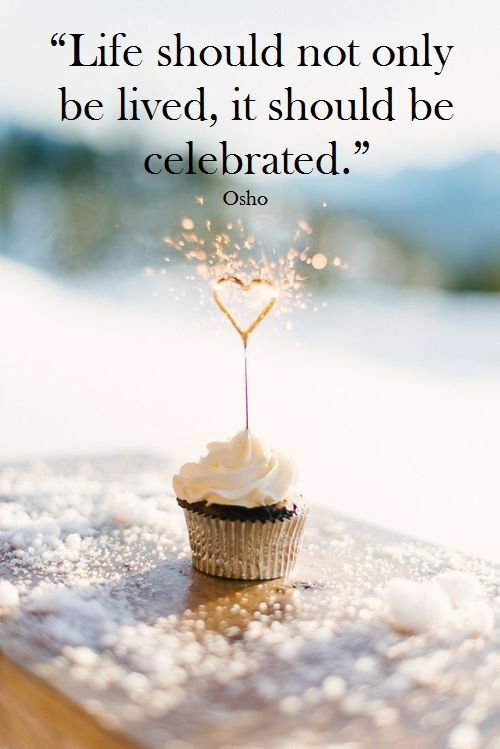 The entire celebration of food was a celebration of love, gratitude, respect, and honor. Blessing of the food, ensured that not only was the food nourishing to the body, it was nourishing to the soul as well. 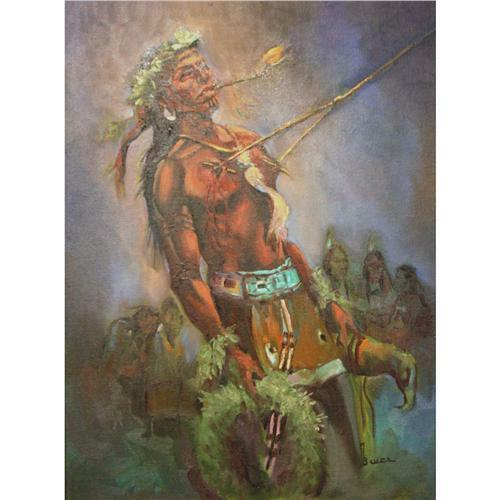 The Green Corn Ceremony is a deeply spiritual ceremony for the Indian Nations of Cherokee, Creek, Choctaw, Chickasaw, Seminole and Timucua, as an expression of gratitude for a successful corn crop. Old fires are extinguished, the village is cleaned, and worn pottery is broken. 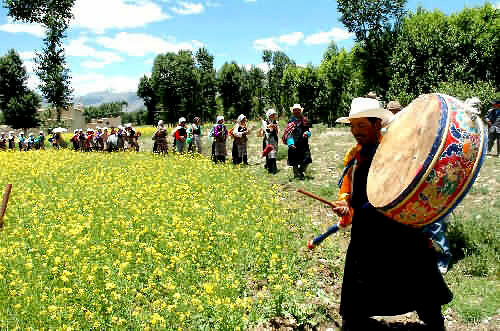 In this way, the ceremony is not only about the crop, but celebration of community. Each community has a particular way of celebrating, marked by renewal and forgiveness. Fasting is for spiritual purity and a new fire is made, also symbolizing purity and the opportunity to communicate wants to “Spirit”. My spiritual teachings lead me to believe that food and water is the very essence of our existence. I endeavor to have peace around food preparation and eating, as I believe the type of energy we put into growing, preparing and eating food and the type of energy we put into our water is what is carried into our bodies. If we treat our land and water poorly with damaging toxins, or we do not have peace around food preparation and eating, this negative energy is taken into the body and does not serve us well. But if we honor and respect the land and water, as we should honor and respect each other, the symbiotic relationship of joining people together in ceremony over the sharing of food and water, will serve to strengthen, at the very least, our bodies, and at the most our souls.